Basic introduction to food safety for your business, train employees to provide good working practices. Protect your brand and yourself with this easy and basic food safety ECourse, upon completion you will receive a certificate of completion. 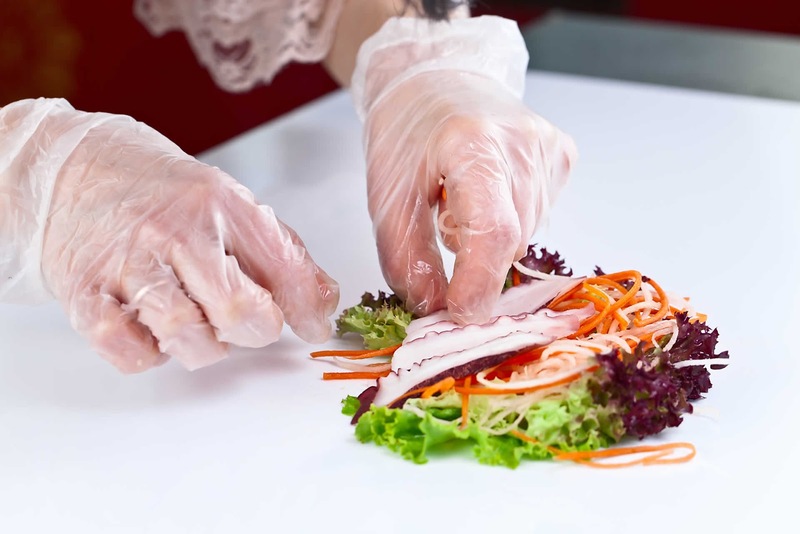 The Law in the UK also states that you must keep documents up to date regarding your food safety procedures and any changes you make to how you produce food or do things. Select the options that you believe to be correct. The management of food safety through the controlling of hazards, hazards are controlled using procedures. There are three main types of hazard and each must have a procedure in place to help control it. Microbiological hazards are bacteria that are harmful. Harmful bacteria in food occur when incorrect storage, preparation and cooking happens. Physical contamination are physical items such as a piece of packaging, jewellery or any physical object entering the food. Any chemical that enters the food, most commonly in a food business are cleaning chemicals and pest control chemicals. Cleaning product, pesticide, harmful substance in liquid or spray form. An object such as jewellery, packaging, wood. For the washing of food the water used must be of safe drinking quality, the area that food is washed must be kept clean and disinfected. You have a duty to be fit to handle food. 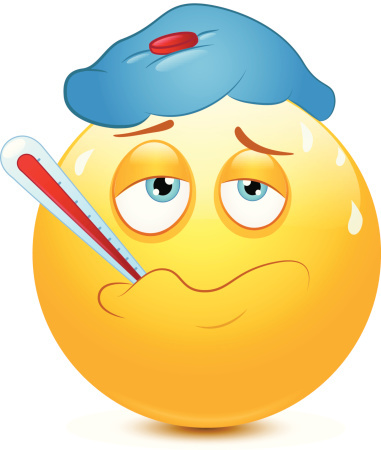 -You have had diarrhoea or sickness.- If you have a dieases or illness that can be passed on through the contaminating of food -You have any open wounds or skin infections. Is important that food personal have high levels of personal hygiene. 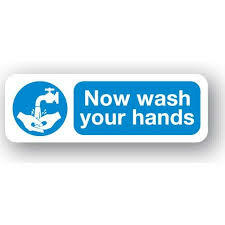 Hand washing is an important part of serving safe food. -Entering the food prep area-After taking a break, going to the toilet-Handling non food prep tasks such as changing bins or cleaning. -When touching face, hair or body hands must be washed immediately after. You only need to wash your hands once before prepping food? Ive only had a little bit of Diarrhoea, I can still handle food right? You must store food in the correct way, this means that you store, chilled, dry and frozen goods all to the correct standards. We will go through chilled and frozen next. 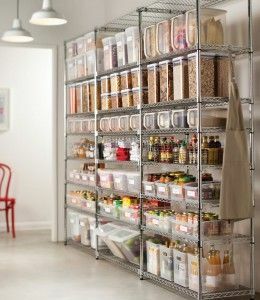 Dry goods must be kept in a clean and well kept storage area that prevents pest ingress and contamination. The picture to the right demonstraights such an area. As you can see the food is housed on easy to clean shelving and if off the floor. This helps to prevent pest ingress and its easy to clean and organised manner helps shows a well kept stock area. 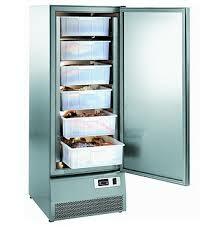 It is the LAW that chilled food is kept at 8°C or below. In the UK this is a legal requirement and an abosulte must. Regular temperature checking and recording of temperature readings of cold storage areas should be conduct in order to stay within your legal requirements. Hot food must be kept at 63°C or above in the UK, cooked food must be cooked all the way through and be piping hot. To ensure all harmful bacteria are destroyed the use of an food temperature gauge is good practise with internal temperatures above 75°C. You can cook food to lower temperatures but only if the internal temperature remains at specific temperatures for a specific amount of time.